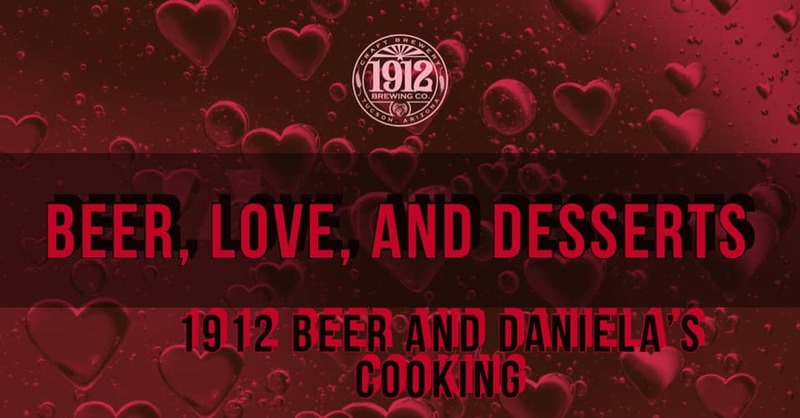 Show your love while avoiding the crowds and join us at 1912 Brewing Co for a romantic night at your favorite place! We will be having a special beer release for all the lovers and ladies out there. It’s an oldie, but a goodie, and has a sparkly twist! 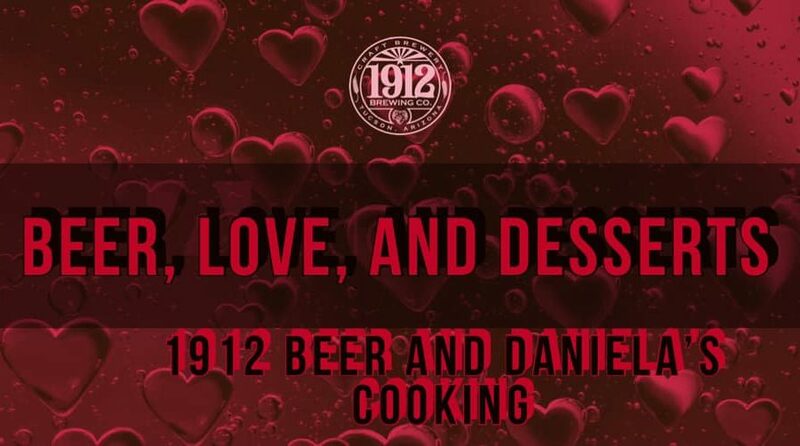 Daniela’s Cooking will also be cooking up a delicious spaghetti dinner with three delicious treats to pair with three of our beers! Stay tuned to see what we are bringing to you on this special, romantic day.